This is the only engine in the 40 hp class to offer DOHC performance, and also the only engine in its class to incorporate a maintenance-free, oil-bathed timing chain, which provides the outboard with increased durability and maintenance free operation. 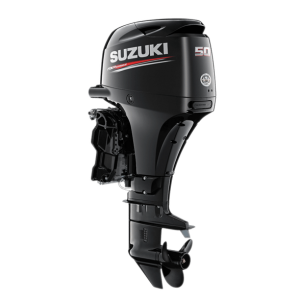 With larger displacements for increased power and performance, Suzuki’s Lean Control System for improved fuel economy and designs that are more compact and lighter in weight than the predecessor, the new DF40A engines also incorporate the Suzuki Troll Mode System. 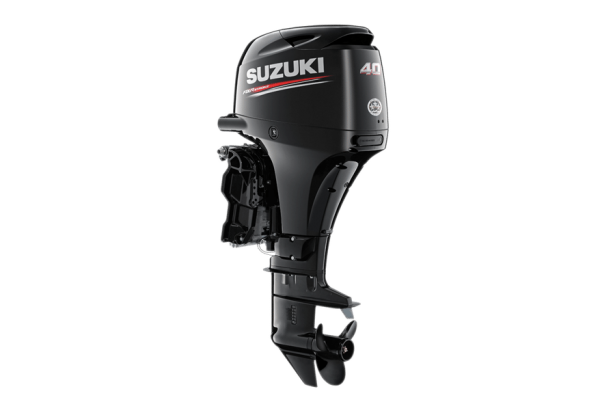 During the 2011 Miami Boat Show, the Boating Writers of America presented Suzuki Marine with the NMMA Innovation Award for the DF40A/DF50A.